Just across the bridge and at the ground level of the Epic Hotel in downtown Miami, resides one of the best restaurants in Miami; Zuma! 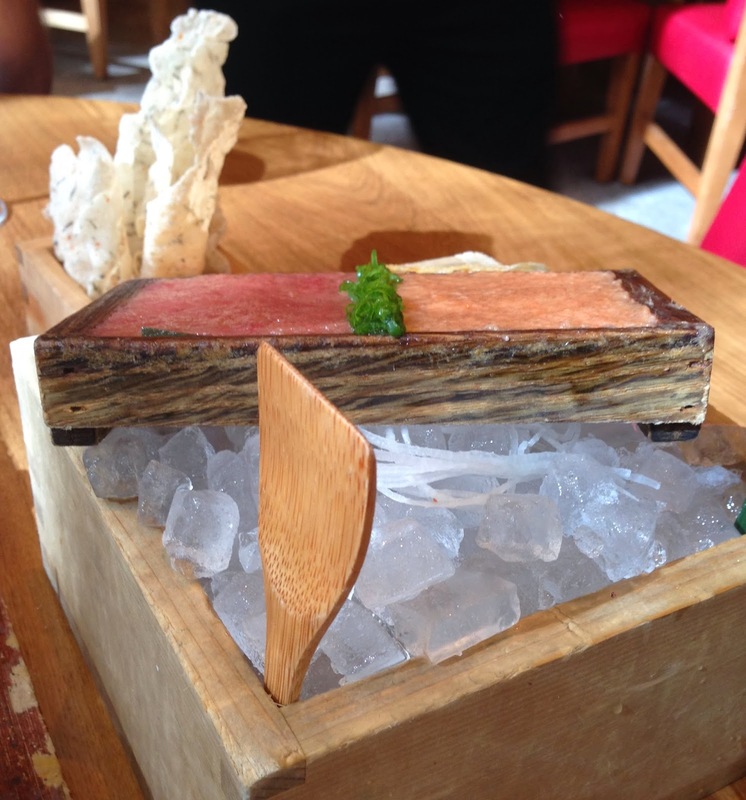 I’ve been very lucky to have dined at Zuma a few times and every time I do it’s always a great experience. Zuma serves contemporary Japanese cuisine inspired by the informal Japanese dining style called izakaya. The restaurant is already renowned in London, Hong Kong, Istanbul, Dubai and Bangkok, and is definitely the place to eat and be seen in Miami. 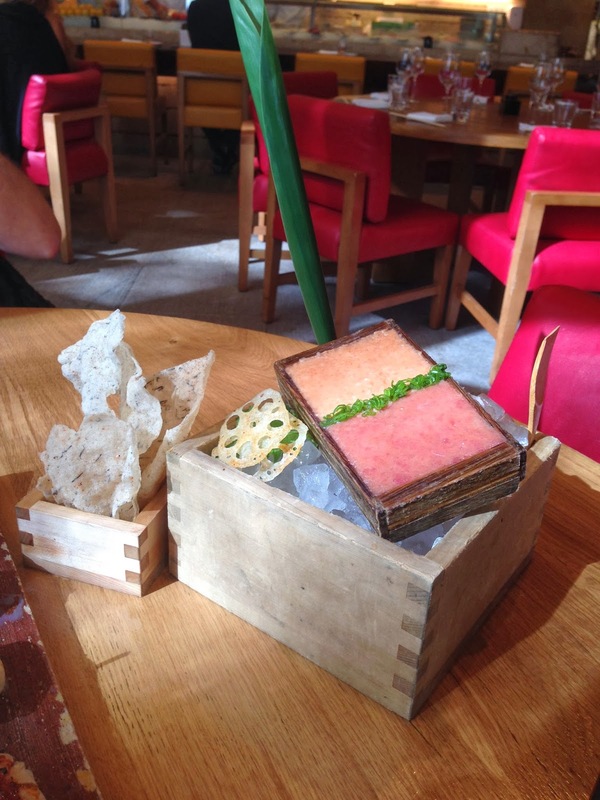 This time, I went to Zuma for a Holiday lunch and below are some of the items we ordered. They were all delicious!! 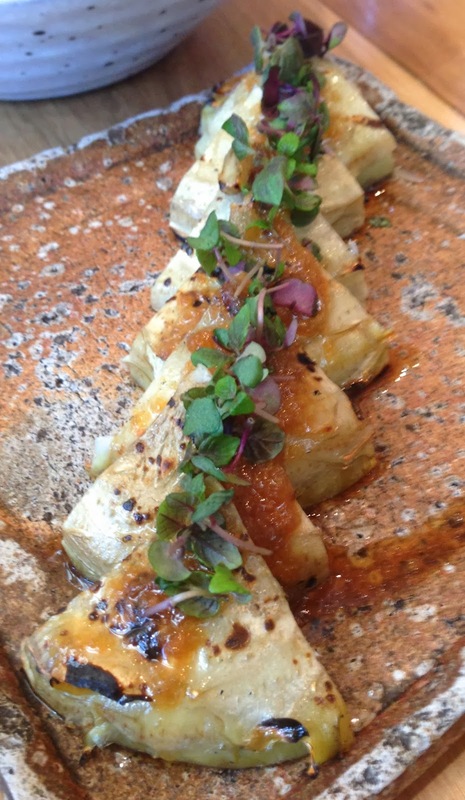 Pictured above is the azami yaki no truffle wafu which is baby artichoke with truffle wafu dressing. I love artichoke and this dish was one of my favorite artichoke dishes especially because you can just eat the whole bite! The tomato to nasu no wafu salad which is tomato and eggplant salad with ginger and scallion dressing was a very nice dish. It is small but it was a nice, light salad to have on the side and the dressing was amazing. 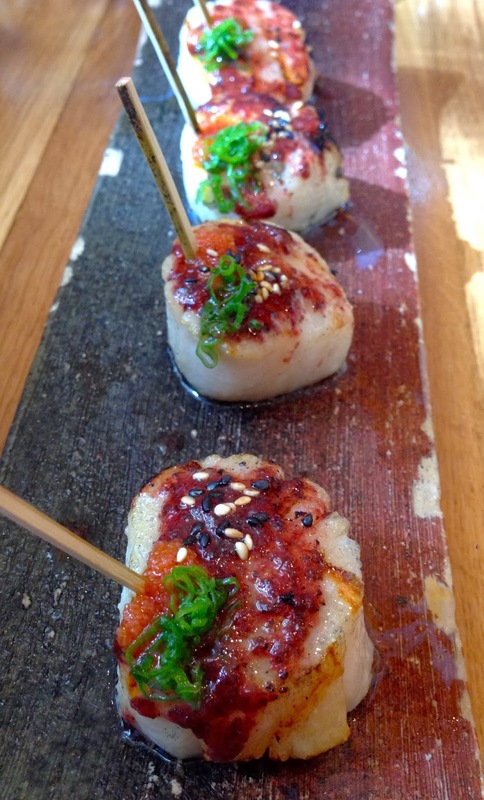 One of my favorite dishes is the hotate no ume shiso mentaiko yaki which is grilled scallops with pickled plum, shiso and mentaiko butter. It is unbelievably tasty. The scallops are very tender and melt in your mouth. The plum dressing is really what makes the dish, you’ll want to savor every drop of it! Not kidding! 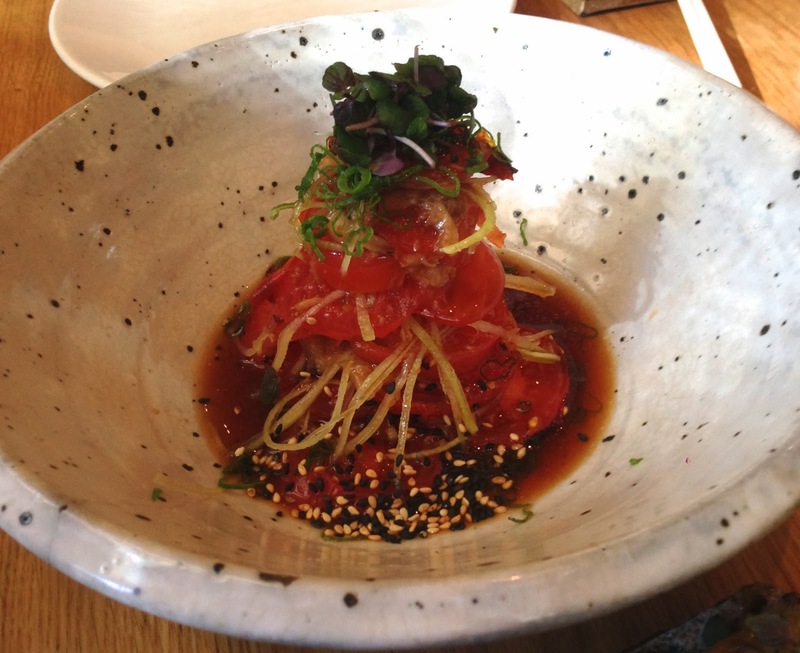 Last, but certainly not least, another one of my favorite dishes at Zuma is the Salmon and Tuna Tartare. It’s extremely fresh and the presentation is of course amazing. It also comes with these extra light, air-y, and crispy chips to enjoy with the tartare. Zuma in short is amazing and a must-go!